Grammy winners 2019: Here's the full list of who won - "The biggest names in music came together on Sunday night for the 61st Annual Grammy Awards." All the looks at the Grammys Red Carpet - The New York Times. The Best & Worst of the Grammys - The New York Times. How to watch the 2019 Grammy Awards online - "Tune into the ceremony that celebrates the music industry." 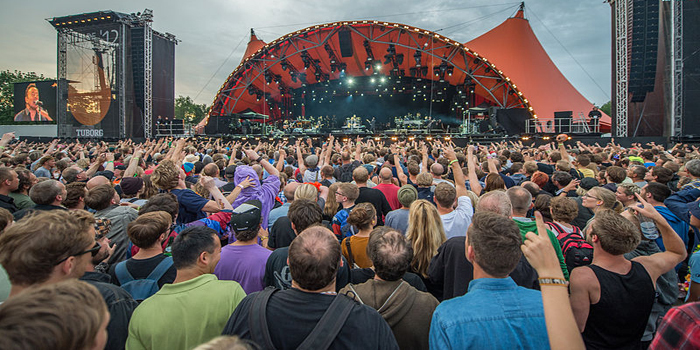 Britain's 100 greatest music festivals - The Telegraph. ALL THE GEAR YOU NEED for a festival - Wired. The coolest music gadgets at NAMM 2018 - The Verge. 10 of the best music festivals in Europe - The Guardian.